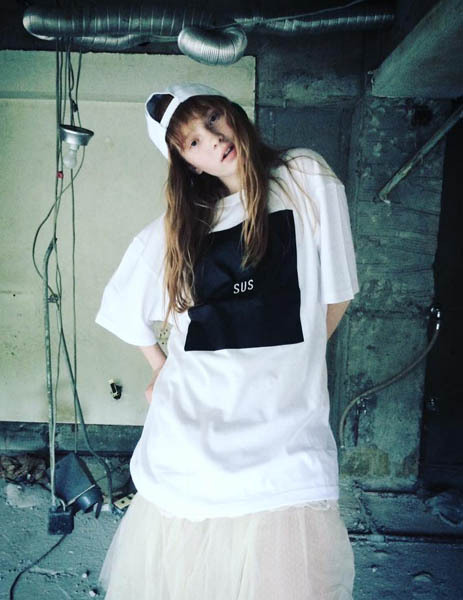 SUS Tee campaign by zucca model random shooting by I-phone. 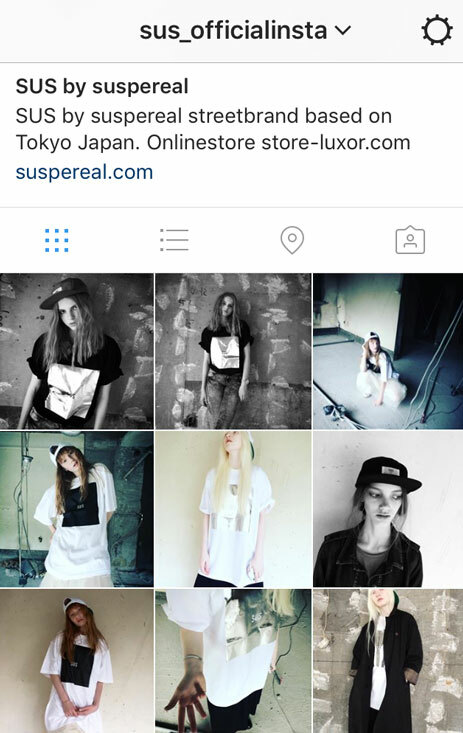 SUS supported ZUCCA model agency random shooting in Tokyo. 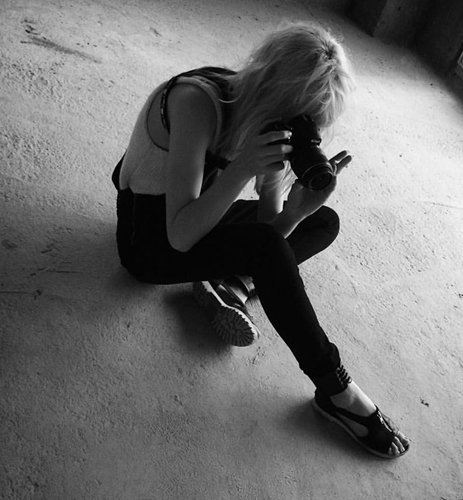 THX_ Zucca model agency and engram.